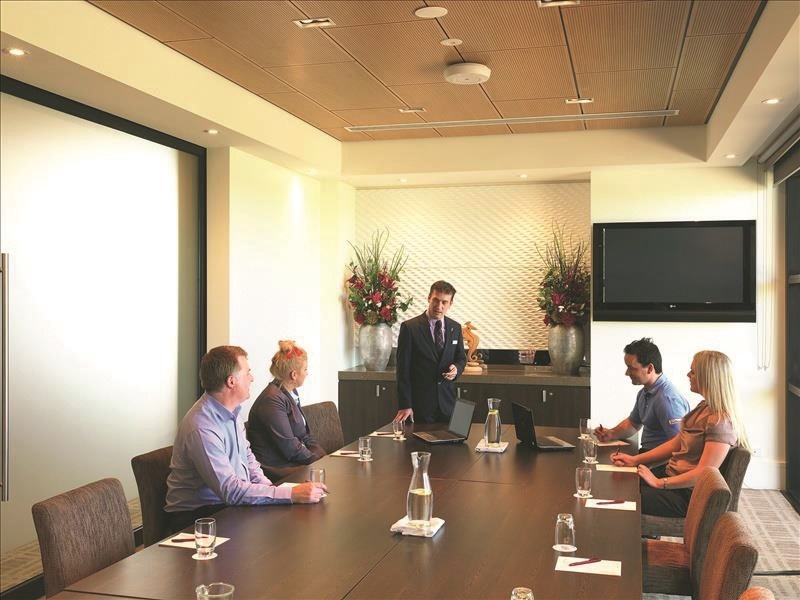 Our state of the art facilities bring a fresh new look to conferences on the beautiful Mornington Peninsula. 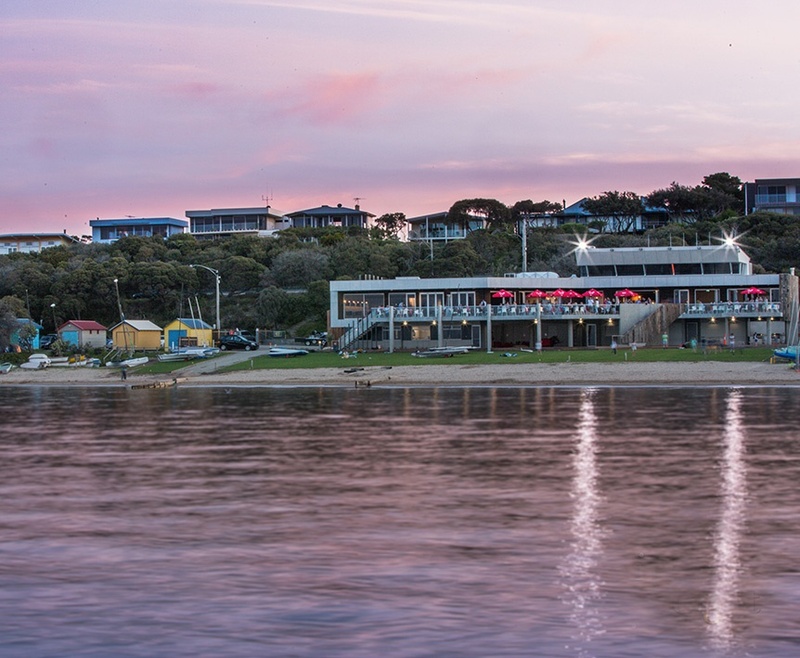 From spectacular views of Port Phillip Bay to mouth-watering culinary options and nearby partner hotels, the new Blairgowrie Yacht Squadron is equipped in every way to enhance your conference. 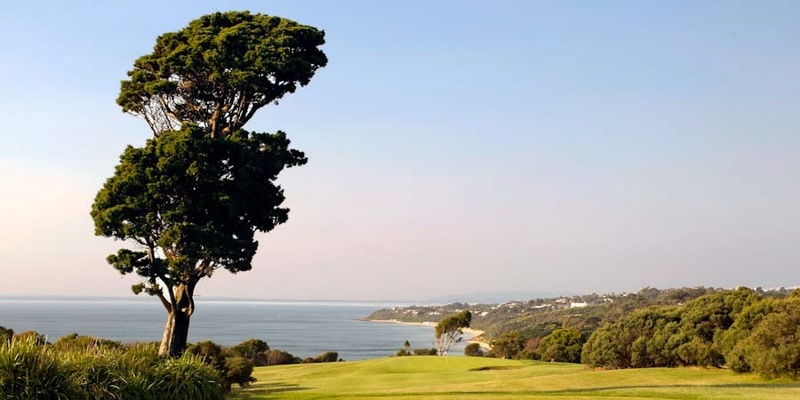 Eagle Ridge Golf Course, home to a championship 18 Hole Course on the Mornington Peninsula. Also includes Function rooms for Weddings, Conferences, Life Events and even Small Business Meetings. We can cater and provide a wealth of knowledge to ensure your day is setup to your specifications. Take your business to new heights. The Enchanted Adventure Garden & Tree Surfing is a unique and versatile Business Events destination – we pride ourselves on being able to tailor our programs to meet your groups specific needs. This combined with our passion to create the best event possible for your team, will ensure that your group is in good hands. Located in the historical Mornington Peninsula village of Flinders, approximately 75 minutes from Melbourne’s CBD, is the beautifully restored Flinders Hotel. From conferences to book launches, from business meetings to Christmas parties, Frankston Arts Centre is the venue of choice for local entrepreneurs to large multi-national companies for events from 10 to 1000 guests. 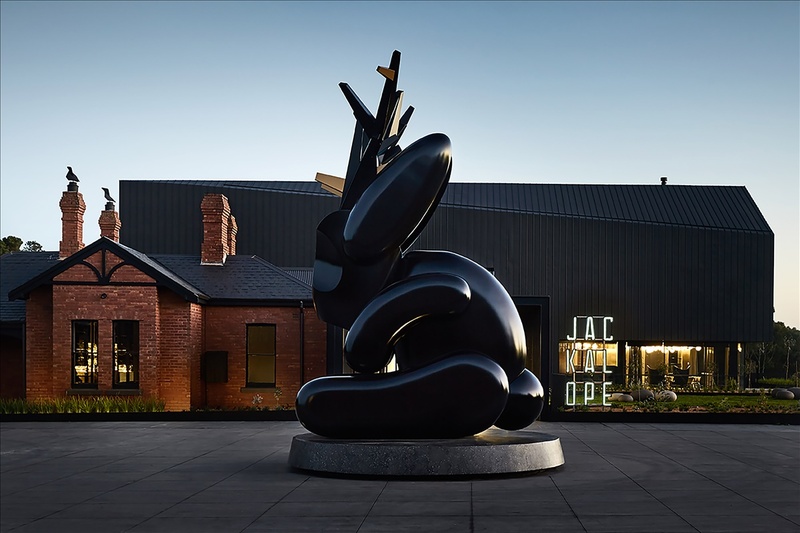 Jackalope's daring emprise, a delicate interplay between the ideal and surreal, is delivered through boldly curated installations and collaborations with some of Australia's principal designers. The 45 designer dens deliver absolute in-room reverie. 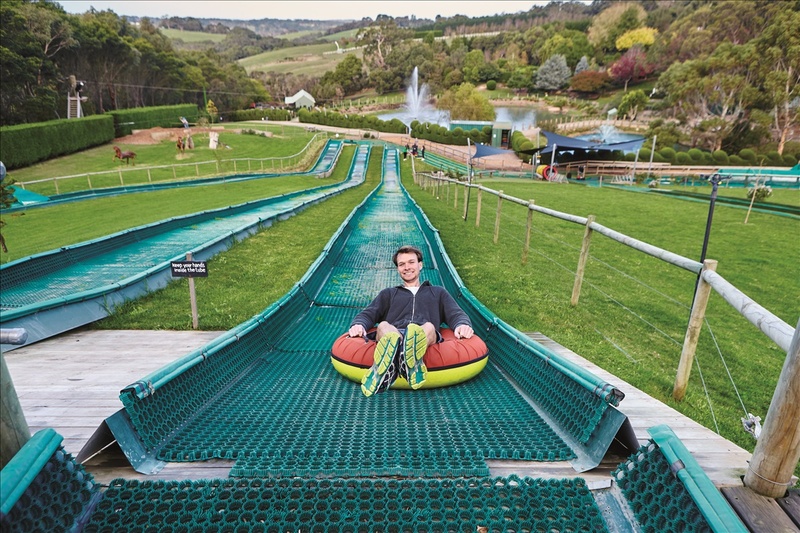 Lindenderry at Red Hill is 50 minutes’ drive from Melbourne’s CBD and is located at the heart of the Mornington Peninsula. 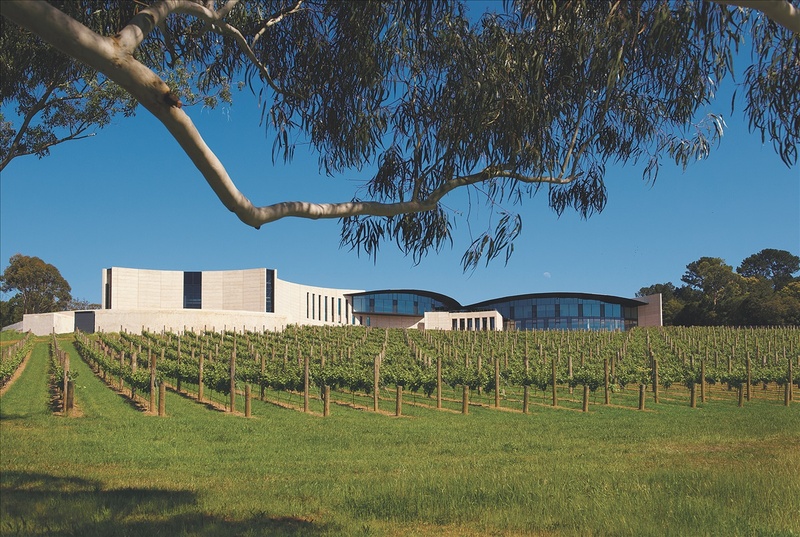 This purpose built conference centre/boutique hotel has 40 accommodation rooms and 4 conference rooms which are set against 30 acres of manicured gardens and vineyards, making it one of Victoria’s best conference venues. Mornington Golf Club has a reputation for being one of the finest Golf Clubs on the Mornington Peninsula. 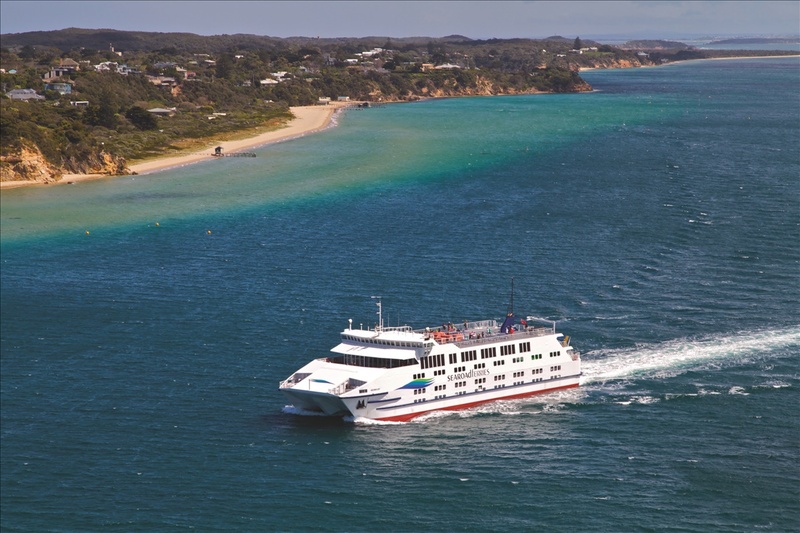 Located on the cliffs overlooking Port Phillip Bay and Mornington Harbor. Create an event experience your guests will never forget at the Peninsula’s premier event destination, Mornington Racecourse. 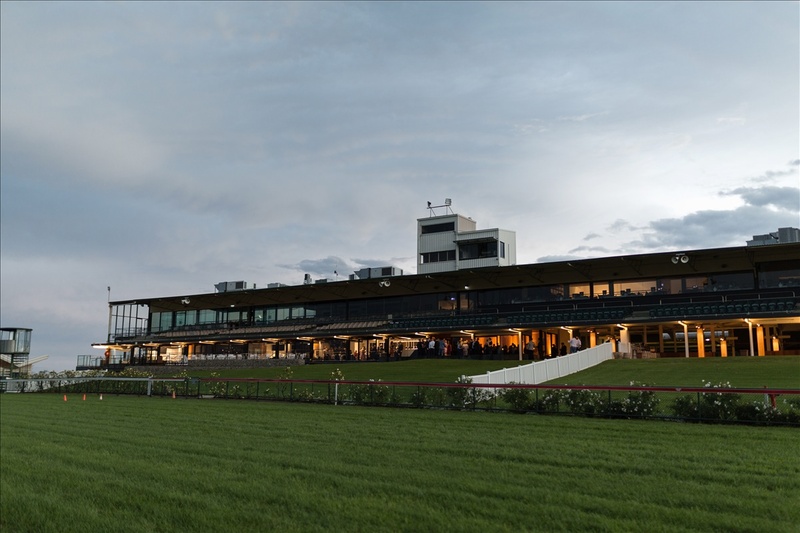 From large scale outdoor events to business conferences or special occasions, Mornington Racecourse has a range of rooms and facilities to suit any event. 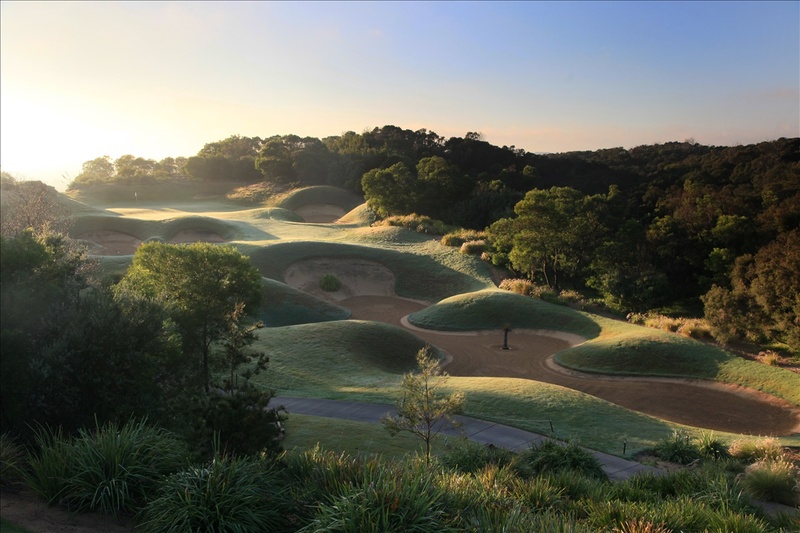 Set amidst a natural undulating landscape little over an hour drive from Melbourne, Peppers Moonah Links Resort is known as the home of Australian golf and is one of Australia's most unique leisure resorts combining two 18 hole championship golf courses. 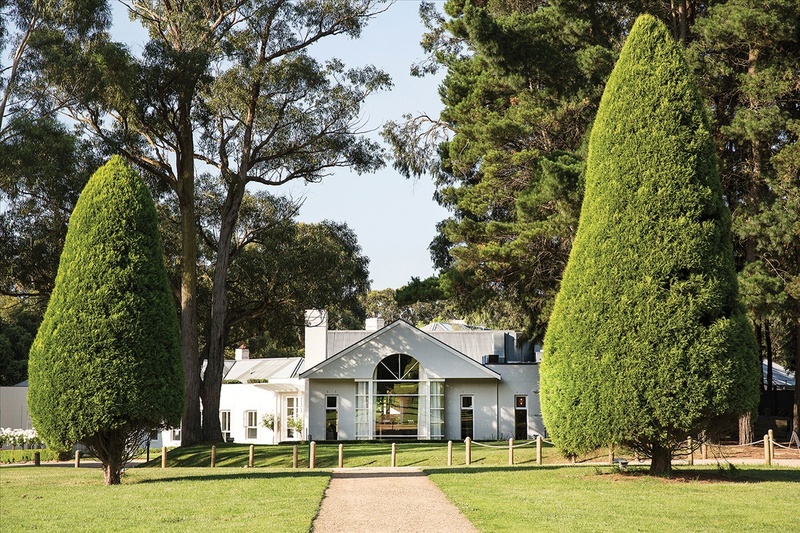 With panoramic views over undulating vineyards and the sea, Port Phillip Estate offers a versatile environment for a variety of business events and functions. The natural light and inspirational views create an ideal environment for executive retreats, client negotiations and business gatherings or meetings. With three flexible and dynamic function rooms for hire, your event will be truly yours be it a private dinner for 10 or a cocktail party for 190 guests. 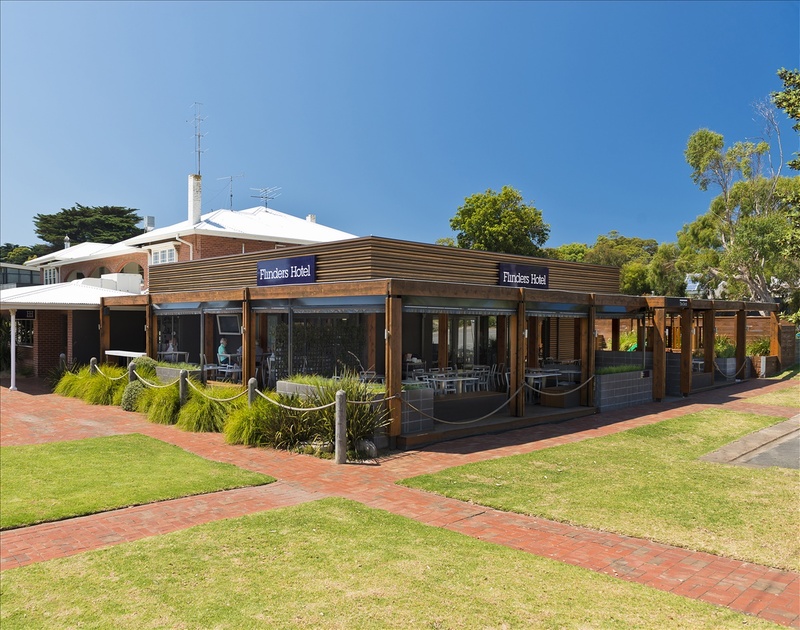 Mercure Portsea is a popular function venue for social gatherings, gala dinners, product launches and fundraising events. 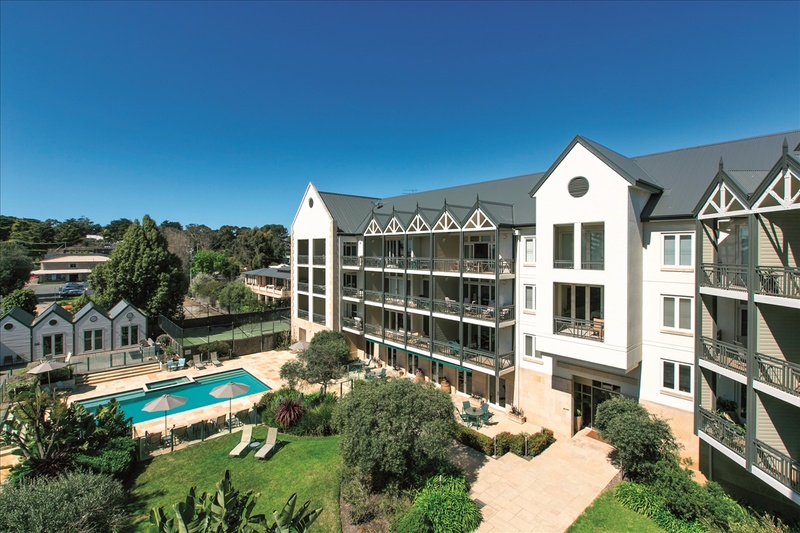 Portsea Village Resort invites you to experience our conference venue. We offer facilities for conferences, corporate retreats, team building and end of year work incentives. Our dedicated conference professionals will work with you to make sure all your needs are met so your outcomes are achieved. Pt. 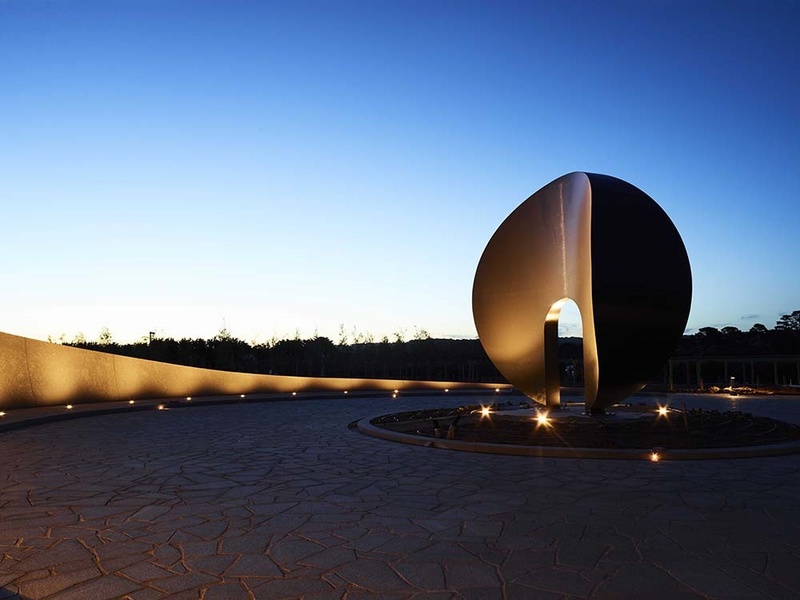 Leo Estate is truly a visual feast for all who visit with sweeping views that emerge in front of guests encapsulating glimpses of Phillip Island, across the 50-acre vineyard, landscapes of grazing cattle and an expansive 19-acre Sculpture Park with the vast Westernport Bay. 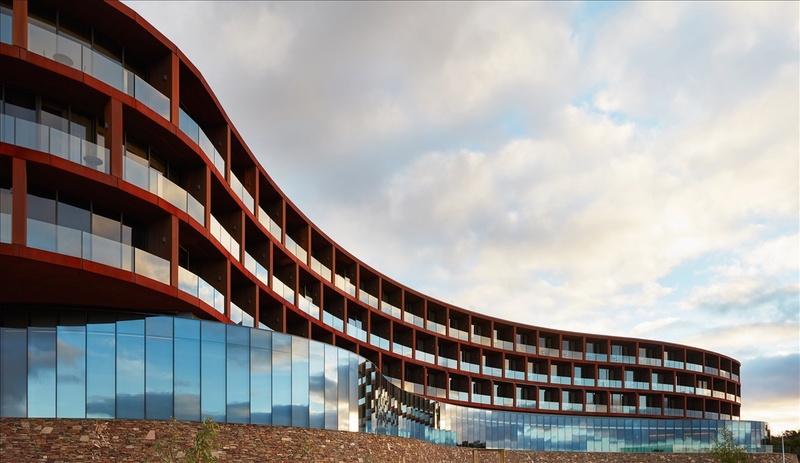 Located on the beautiful Mornington Peninsula and only 75-minutes from the Melbourne CBD, the new RACV Cape Schanck Resort is unlike anything you've ever seen. Providing extensive conference and event facilities with flexible event spaces and break-out areas, this state of the art facility is the perfect location for a conference, event or wedding. 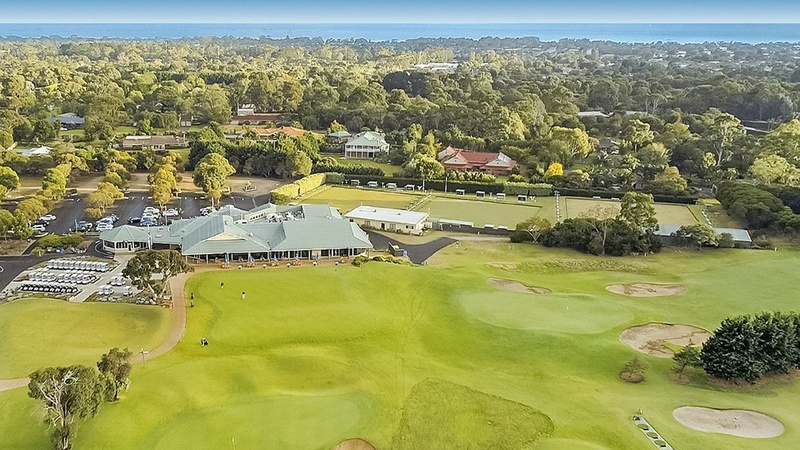 Located centrally on the Mornington Peninsula and only 60-minutes from Melbourne CBD, Rosebud Country Club is a spectacular venue with modern Clubhouse, two 18-hole golf courses and on-site accommodation. Escape from the city and enjoy all that is tranquil, calm and rural with all modern conveniences. Set on a magnificent private lake, enjoy conference rooms with an abundance of natural light, complemented by award winning accommodation, acclaimed dining and an indulgent wellness retreat.